The natural beauty of the Kendall Brook flowing into the Ducktrap River is inspiration to create a smoked salmon of unequaled excellence. 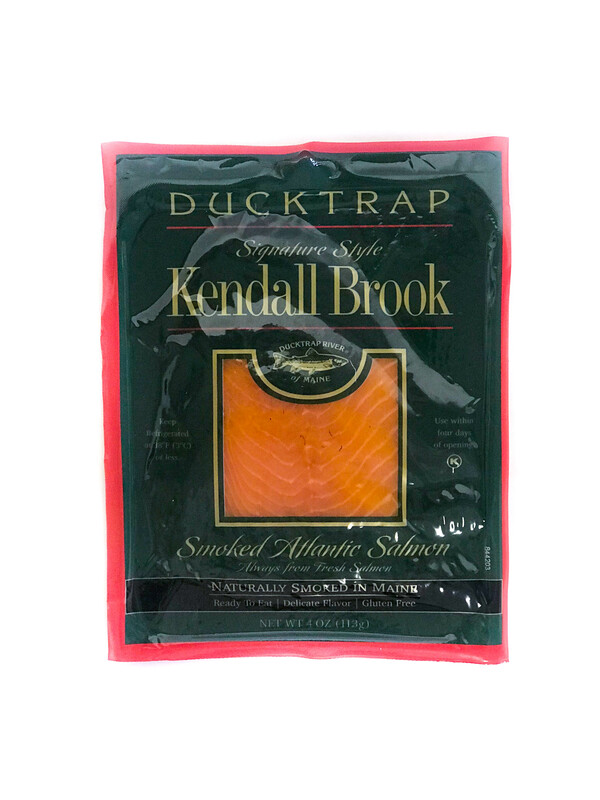 The craftsmanship of Kendall Brook Smoked Salmon is revered by chefs and food lovers nationwide. 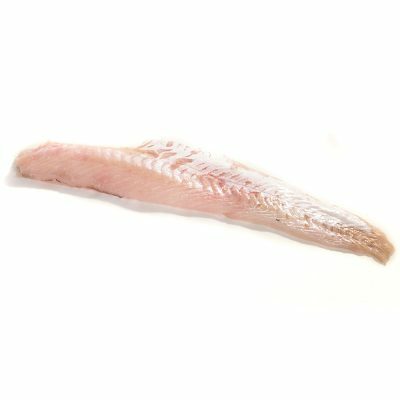 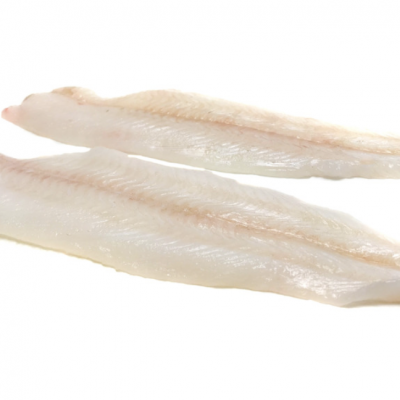 The exceptional quality begins with fresh premium fillets, which are dry brined and slowly cold smoked with a unique recipe blend of local maple, oak, cherry, and apple woods. 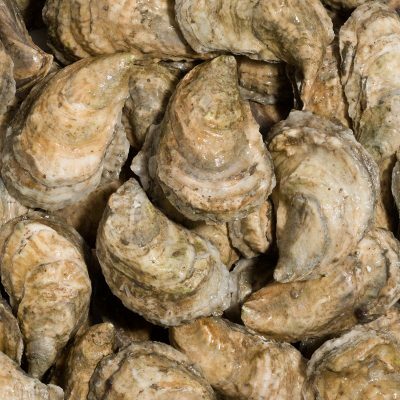 A deep trim and a meticulous inspection process ensure every package meets Ducktrap’s standards.